L’Oréal Paris Singapore – So, what is in your jar? A jar is a powerful object. and it guards the secrets that we fill it with. 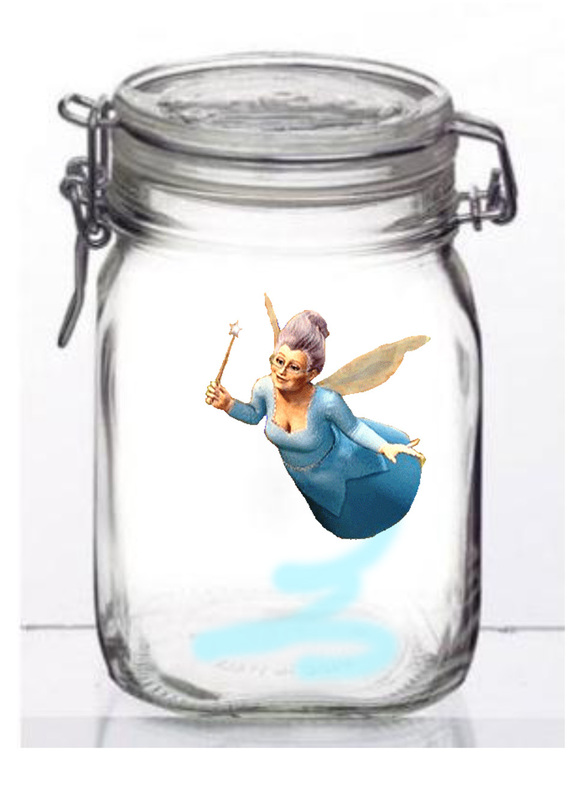 If I had this jar, I would fill it with Fairy Godmother! So, what is in your jar? And what wishes you would like to see in yourself?